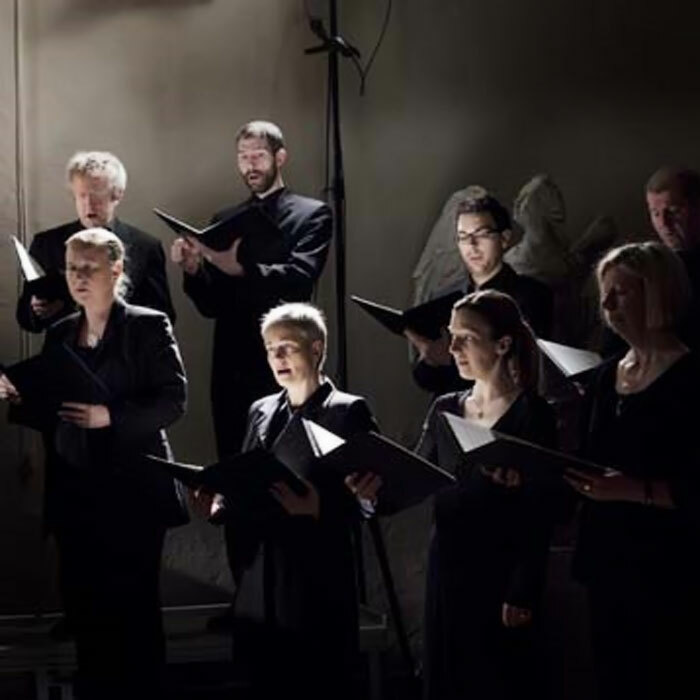 The Swedish Radio Choir is a professional classical choir. It is funded by Sveriges Radio, the public radio broadcasting company of Sweden. The choir consists of 32 singers, currently led by conductor Peter Dijkstra. Since 1979 it has been based at the Berwaldhallen in Stockholm. In 2010 the Swedish Radio Choir was included in Gramophone magazine's special feature article where an international jury was asked to name the world's leading choirs.